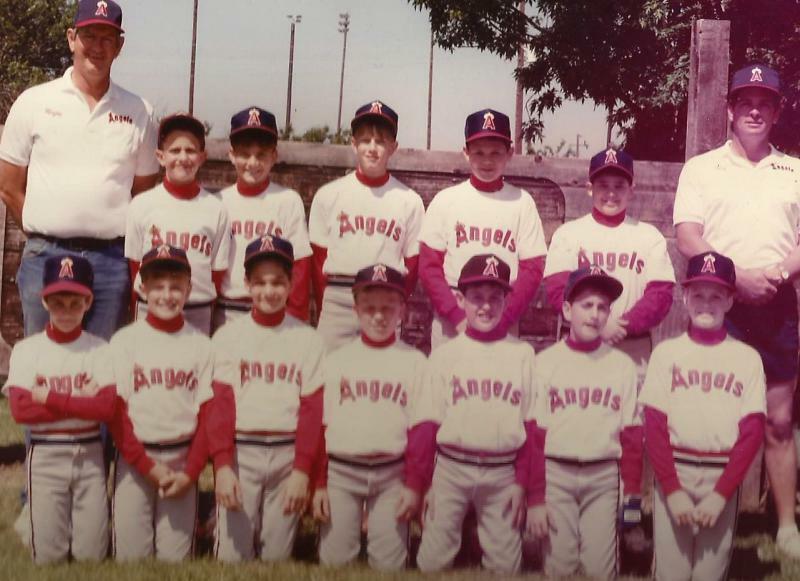 In 1991, the Harold L. Gregory Memorial Post 626 (then the West Side Post) sponsored the National League “Angels” American Legion Little League team. Team members pictured (top row from left) include Coach Guy Hanson, Trey Roberts, Troy Carlisle, Justin Shelhorst, Randy Yates, Brad McIntire and Coach Wayne Carlisle. Kneeling from left are Troy Hanson, Josh Smith, Daniel Ritchey, Josh Lambert, Tony Gutirrez, Cliff Watkins and Cary Sissions. For the season, the team had 11 wins and 4 losses.